Available in PVC or Aluminium finishes and in a range of colours. 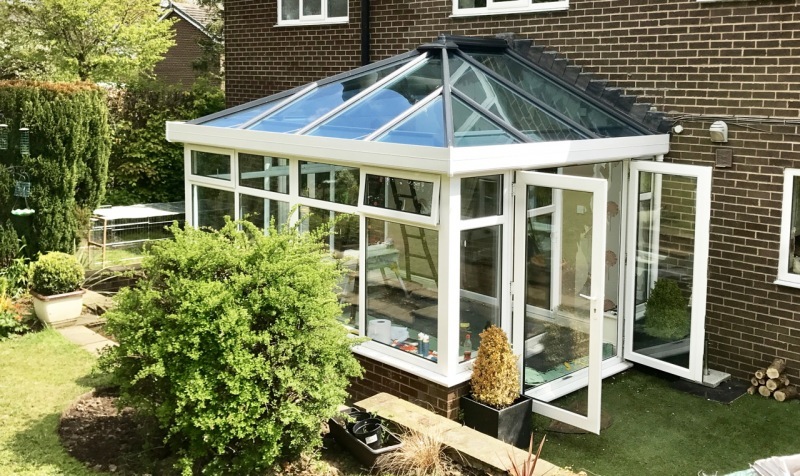 The Classic Conservatory Roofing System combines state-of-the-art manufacturing technologies with elegant, traditional and contemporary designs. 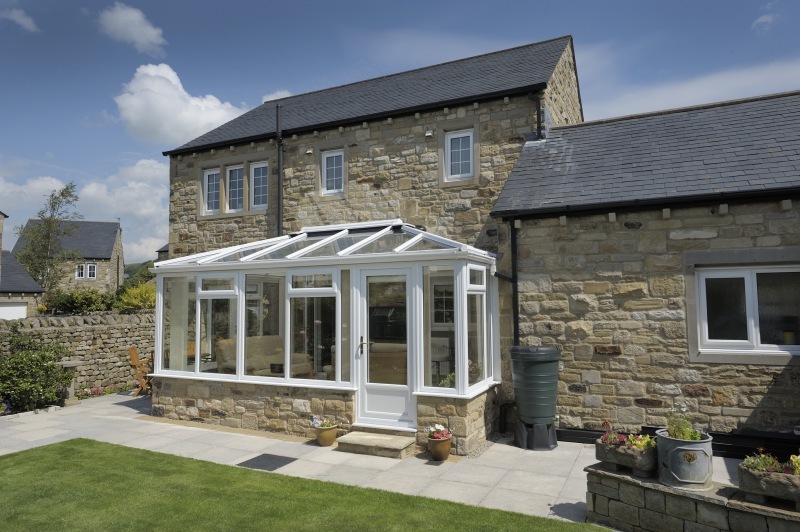 The flexibility of the Classic Roofing System is the key benefit, this allows it to be used for various applications. 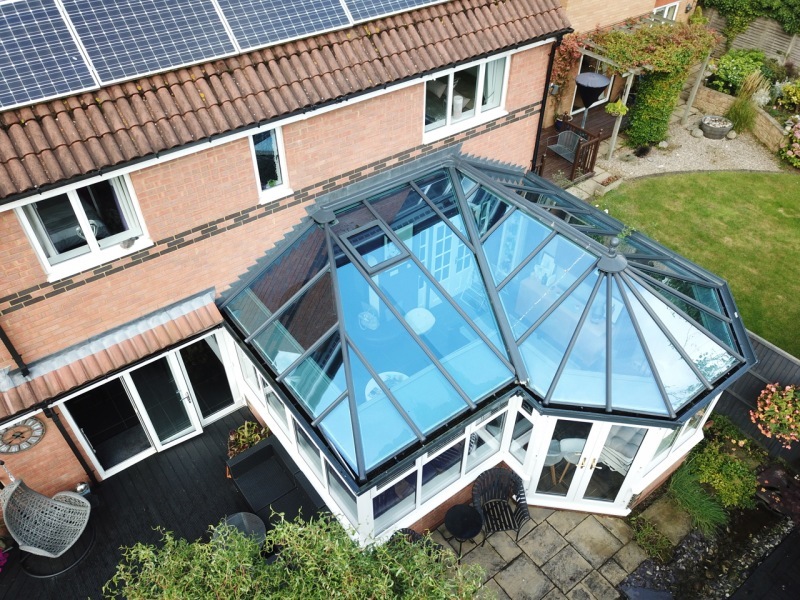 The majority of these classic roofs are supplied with performance solar control glass, which is a hi-tech sourced from leading manufacturers. 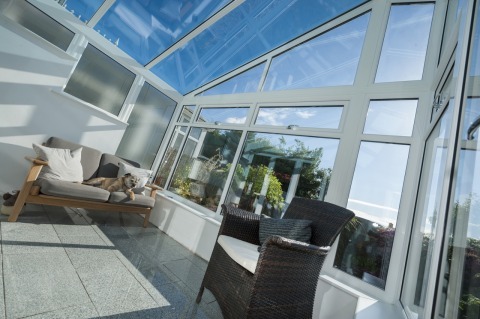 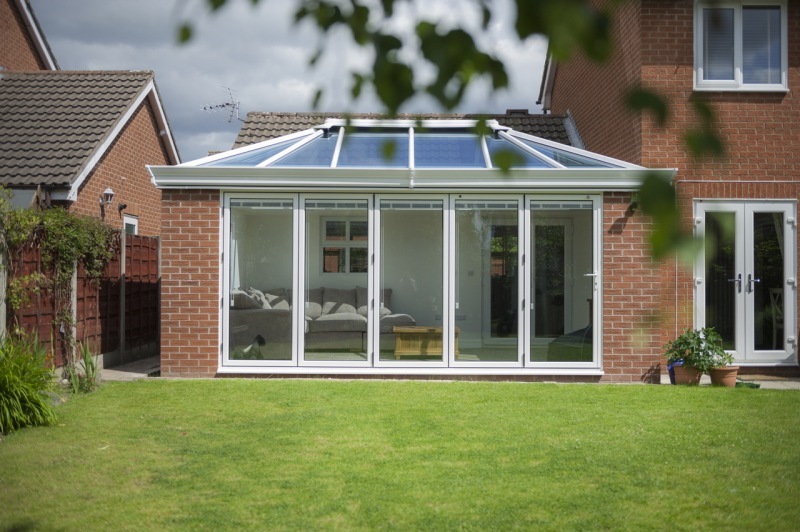 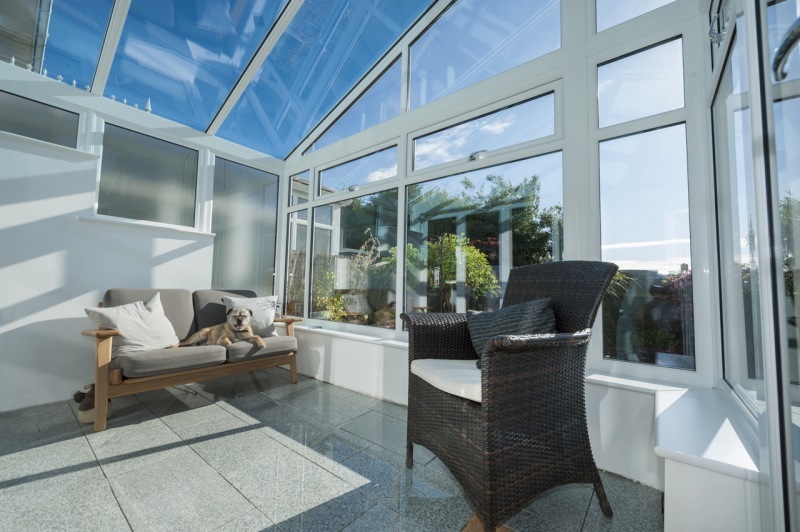 The strong, rigid, lightweight, aluminium conservatory roofing system comes with solar controlled glass as standard keeping conservatories warm in the winter and cool in the summer. 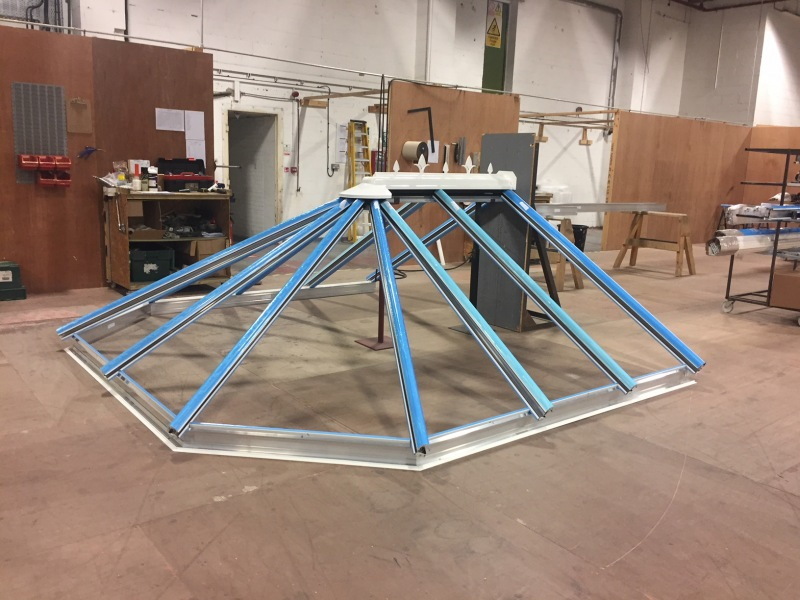 The Classic Roof will provide both classic & contemporary looks and is available in any colour which we can spray in-house. 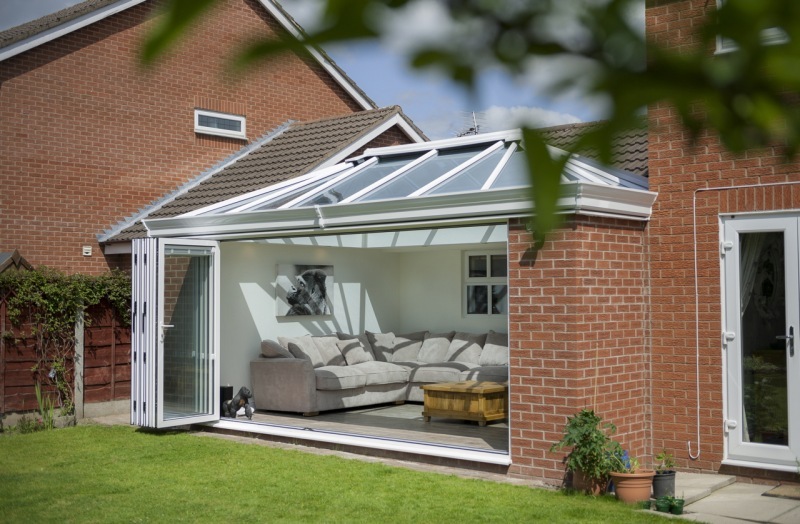 There are also options to add a Livin Room pelmet and cornice for an ultra-contemporary look. 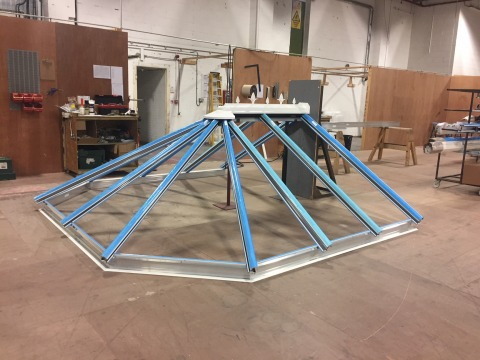 Any roof design and configuration. 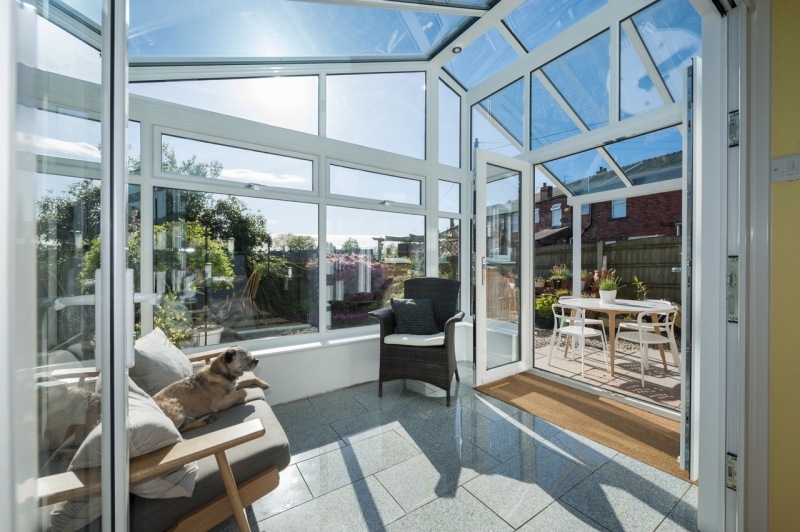 The key advantage of using the Ultraframe Classic Conservatory Roofing System is its flexibility to cope with any roof design and configuration. The system offers a complete range of polycarbonate and glazing options, including 24mm (glass), 25mm and 35mm (polycarbonate) with profile colour options too. Stand up to all weather conditions. 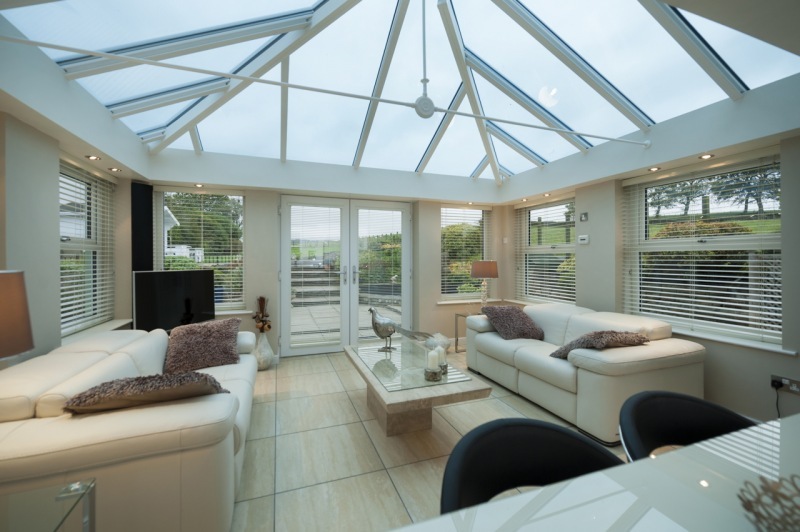 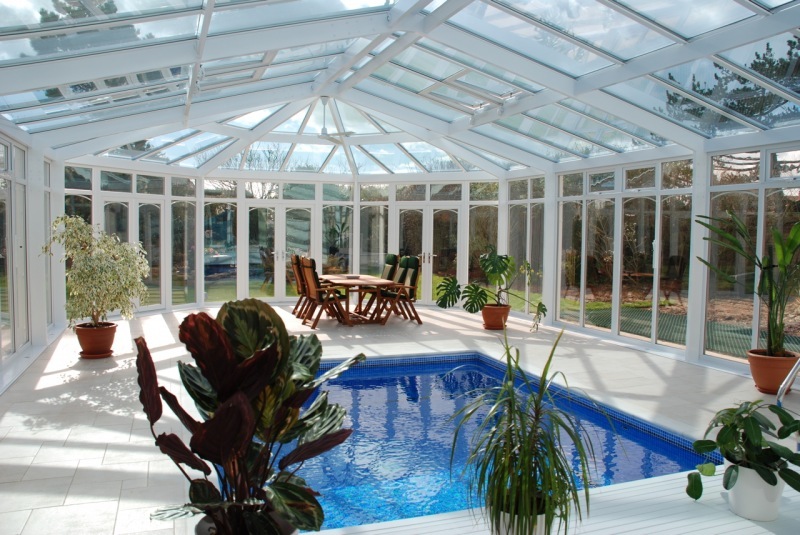 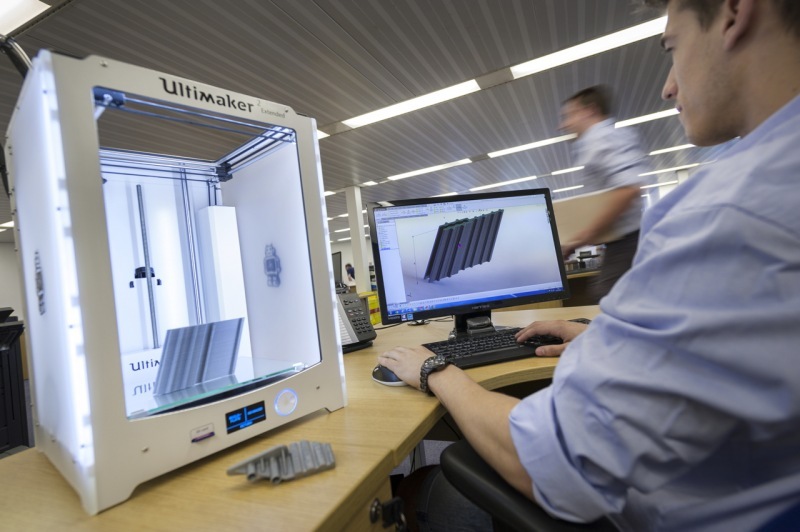 Each Ultraframe roof is structurally proven by the latest in conservatory design software, U-Design. 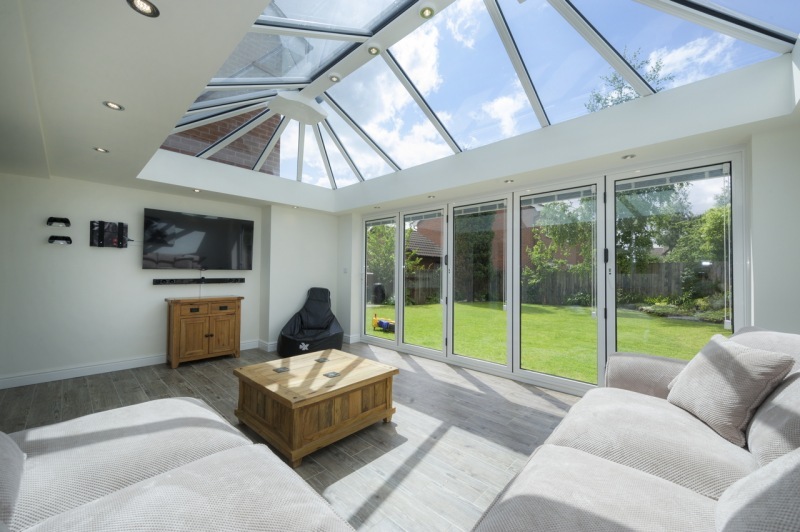 U-Design can even take in to account the local weather conditions using special post-code software to ensure your Ultraframe conservatory roof can stand up to even the worst of the British weather.